Your roof is your first line of protection against the elements, and regular roof inspection will spot problems before they contribute to damage. Residential roof repairs can be costly if damage to the roof goes undetected. Loose or missing shingles will allow water into the home, resulting in structural damage. Professional roof inspection can spot roofing problems while they are still minor, and roof repairs at this stage will be relatively inexpensive. While it may be a simple matter to spot the most glaring of problems during your own roof inspection, it will usually take a fully trained roof plumber to detect areas where trouble is just beginning. During an inspection, your provider will not only be looking for missing shingles, but will also be alert to such problems as damage to the flashing, problems with the gutters, and the roof inspection will also include an inspection of the roof deck. The inspection will also reveal if your roof needs re pointing. Because adequate ventilation inside the home is critical to the integrity of your roof, the inspector will also check your attic. 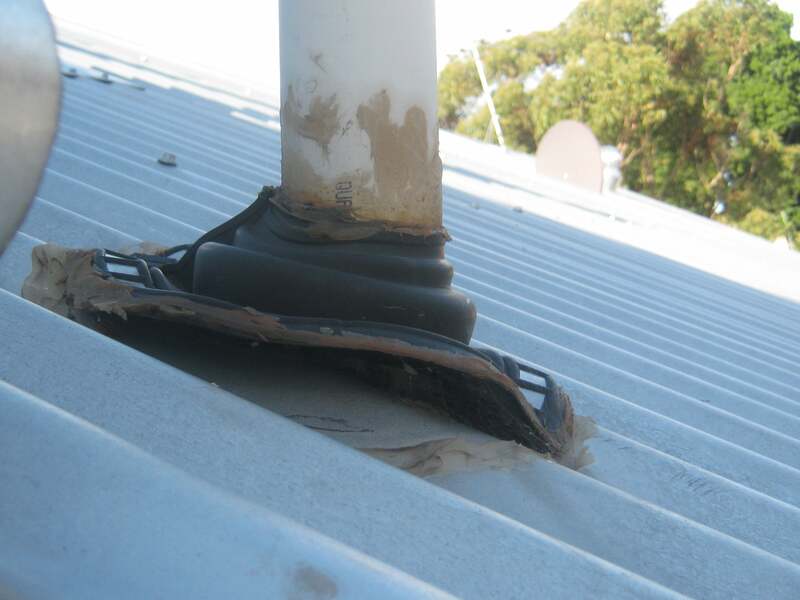 A complete roof inspection should be carried out every year, as natural weathering and climatic conditions can take a toll on any roof in Perth. If there has been a severe storm, it would also be a good idea to have an inspection done and any roof repairs handled immediately. Although it may seem excessive to have an annual roof inspection performed, you should always remember that not only is your roof protecting the structural components of your home, but also everything that is inside it. You should balance the relatively slender cost of a roof inspection against what it would cost to have the beams in your home replaced, or the price of new furniture. The ridge pointing of your roof is the uppermost part where the roofing meets the sky. The continual expansion and contraction of the pointing is a good part of what contributes to its damage. 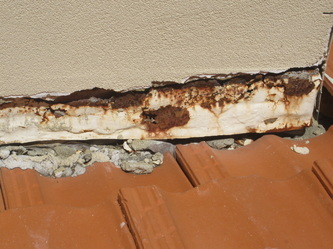 It is probably the most vulnerable place on your roof, and damage here can quickly cause deterioration not only of the rest of the roof itself, but whatever is below it. A roof inspection will include special attention to this critical part of your home, and will determine whether re pointing is needed. As with most residential roof repairs, small problems are much easier, and much less expensive to fix, than large ones will be. Most people will be concerned with residential roof repairs, but commercial buildings need the same quality roof inspections that private structures require. A roof inspection on a commercial building should be conducted at least once yearly and more often if the roof is flat. A commercial building with a flat roof should schedule a roof inspection every six months, and an inspection should conducted after a heavy rainstorm or if nearby vegetation is accumulating on the roof. Commercial roof repairs should be done as soon as an inspection reveals problems. 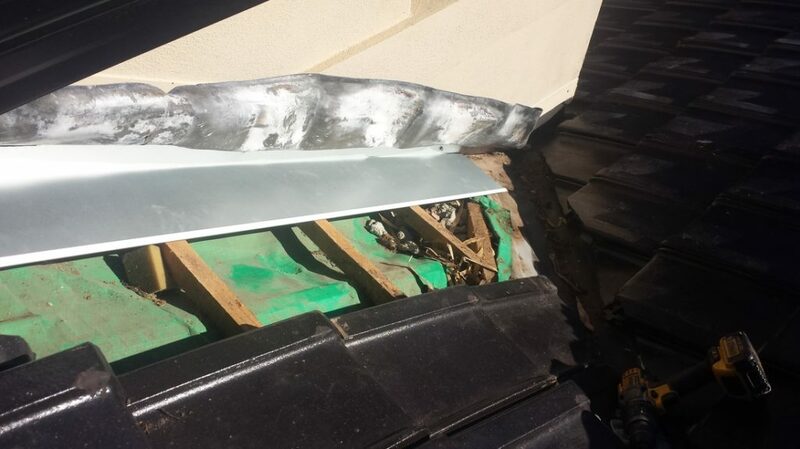 Because drainage is always a serious problem with a flat roof, a roof inspection will not only concern itself with the actual condition of the roofing, but also with the drainage system. Blocked or damaged drains will result in deterioration of the roofing and necessitate costlier commercial roof repairs. As with most things in life, “A penny of prevention can save a pound of cure”, and this holds true for roof repairs. Roof inspection will detail any changes in your roofing, and the inspector can recommend the appropriate roof repairs. Whether you require residential or commercial roof repairs, use a professional contractor to both inspect and then carry out the required work.